Planning a wedding takes organization. Planning a wedding on the short notice of four months is not difficult if you are organized. Choosing your clothes, wedding venue, decorations and other elements of a wedding is less difficult if you take the time to make and follow a list of things that you need to do and items that you need to buy. Sending out invitations and buying thank-you cards for gifts is a critical first step for your wedding. Arranging for someone to officiate at the wedding is another important issue to consider in this first month. When you invite guests and wedding attendants, ensure that they have somewhere to stay before and after the wedding. 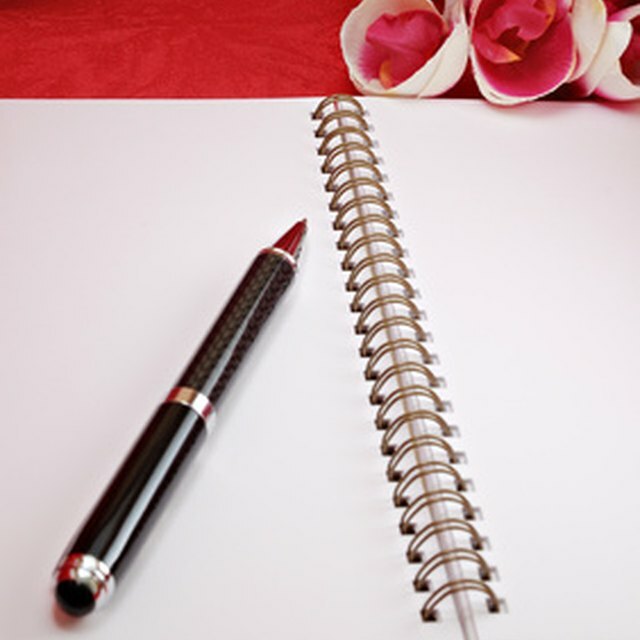 Another critical step is to create a wedding budget for the ceremony's location, food, decorations and clothing. You may not have, with short notice, many choices for your wedding site and reception as many venues require notice far in advance. Ask a friend or family member if you can use their house as a wedding site, if you do not find a venue. 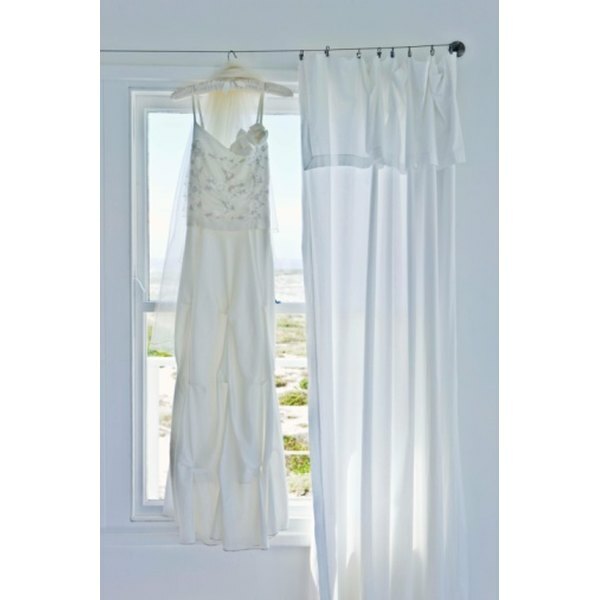 Your wedding dress is an important part of your wedding plans during the second month. Remember to include shoes, hose, garter and veil. There will not be much time to customize the dress so find one that will fit you in four months. Your bridesmaids can help you find dresses for themselves and the matron of honor. Arrange suits for the groom and his attendants. Order corsages for the outfits and the wedding rings at the same time that you order the dress. Order party supplies like plates, glasses for drinks and utensils. Rental items like a tent or canopy for an outdoor wedding should be included. Wedding favors, attendant gifts and the guest book are essentials for the wedding. Order the wedding cake, flower arrangements and other decorations in the colors and themes that you want. Choose a caterer for your reception and a photographer or videographer. Ask people to be ushers and take care of receiving gifts. Register for gifts at stores and buy gifts for your attendants during the third month. Make an appointment with a salon or hairdresser to have your hair styled the day before the wedding. Have any necessary dental work completed. Make honeymoon arrangements such as flight and hotel reservations and applying for passport. Arrange leave time from work for your wedding and honeymoon. Check the reservations with the florist, caterer and other vendors. Get your wedding license 30 days in advance of the ceremony. Contact your local newspaper to have your wedding announcement published in time for the wedding.